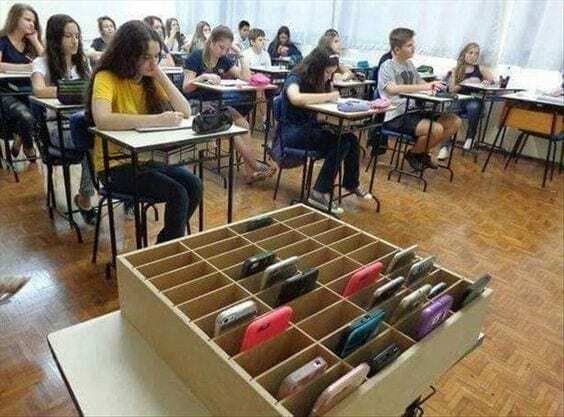 Cell Phones in Class Driving You Nuts? 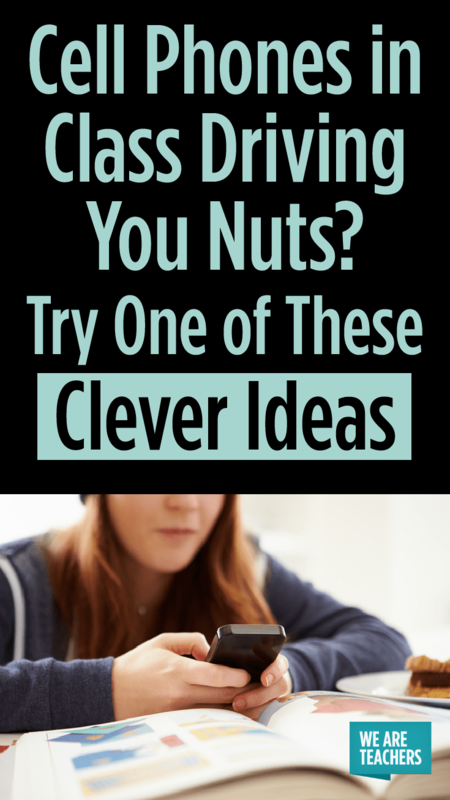 Try One of These Clever Ideas. 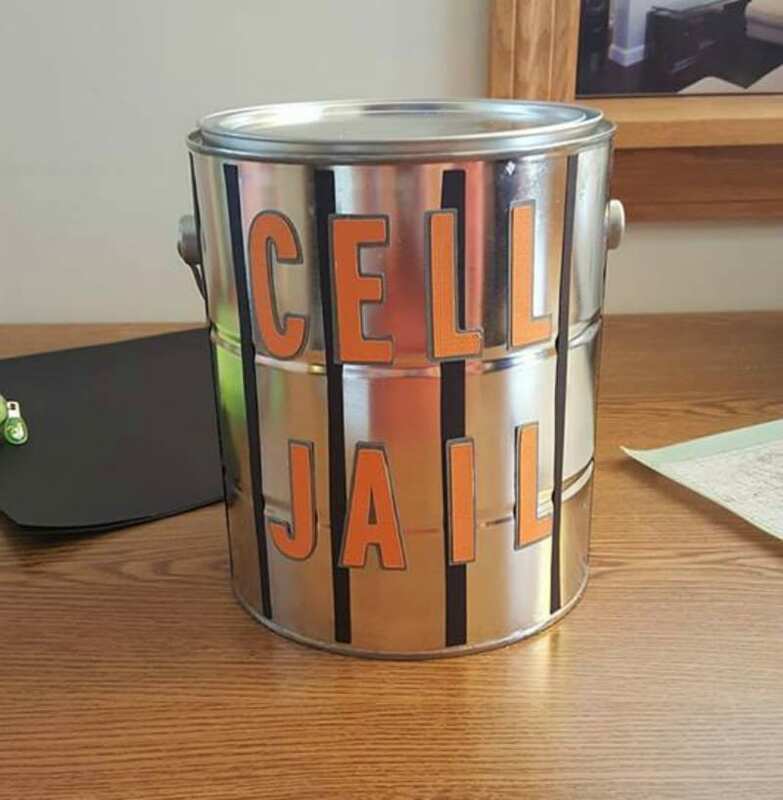 For times when you need their undivided attention. 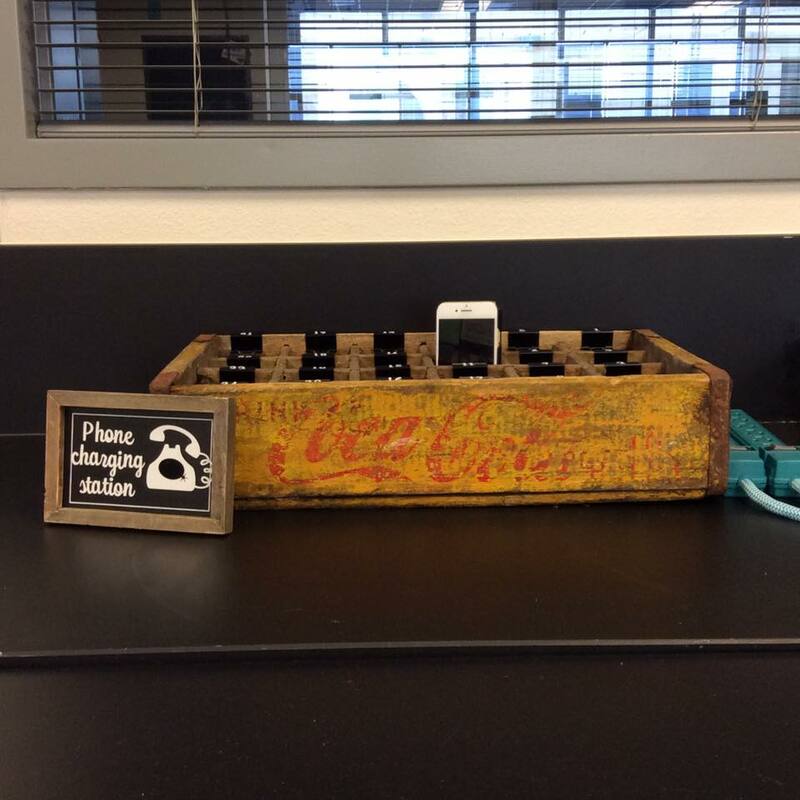 Monitoring and controlling cell phones in class is a frequent topic for teachers. 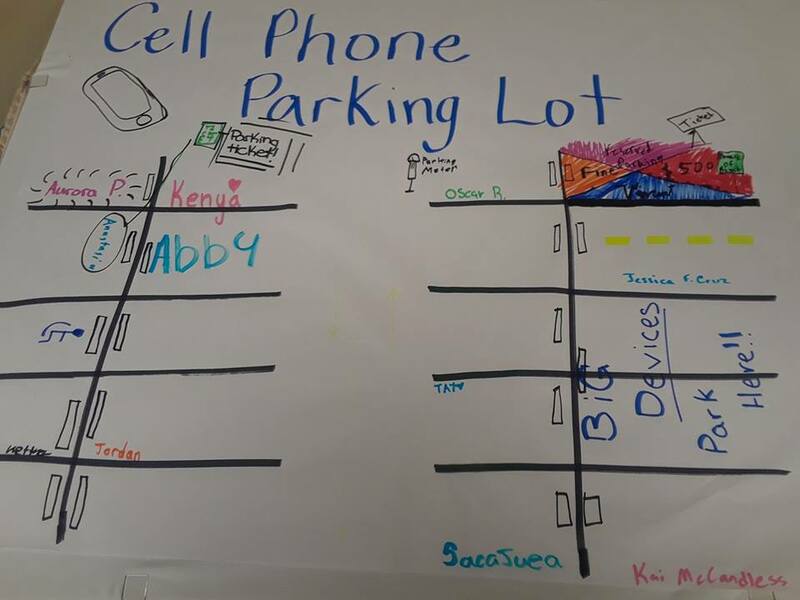 Some teachers come down hard on the “absolutely no phones in class” side of the debate, while others accept that cell phones are an intractable part of today’s culture and encourage teachers to embrace technology and weave use of them into their lessons. 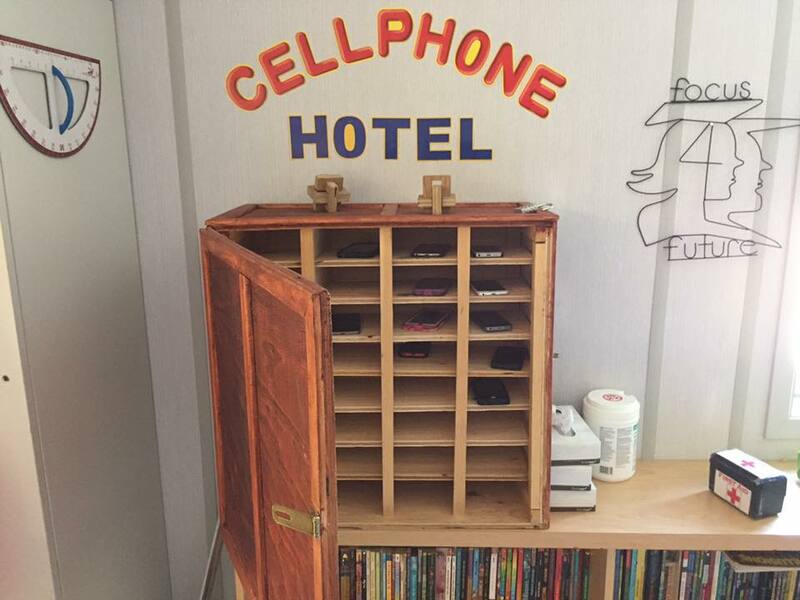 One thing both sides can agree upon is that left unmonitored, cell phones can be a huge distraction in the classroom. 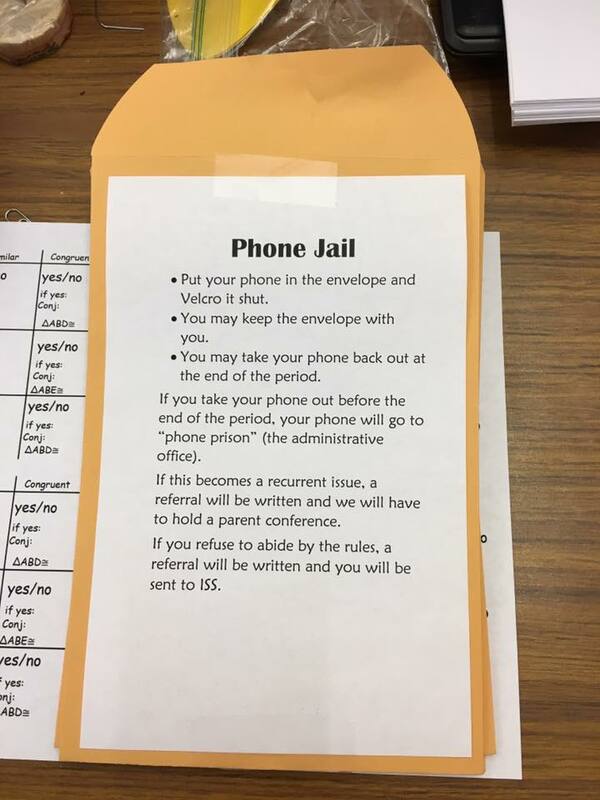 So for those times when you need your students to put them out of reach, or when students misuse the privilege, here are some clever ideas along with recommendations from teachers on our WeAreTeachers Facebook page to mange cell phones in your classroom. 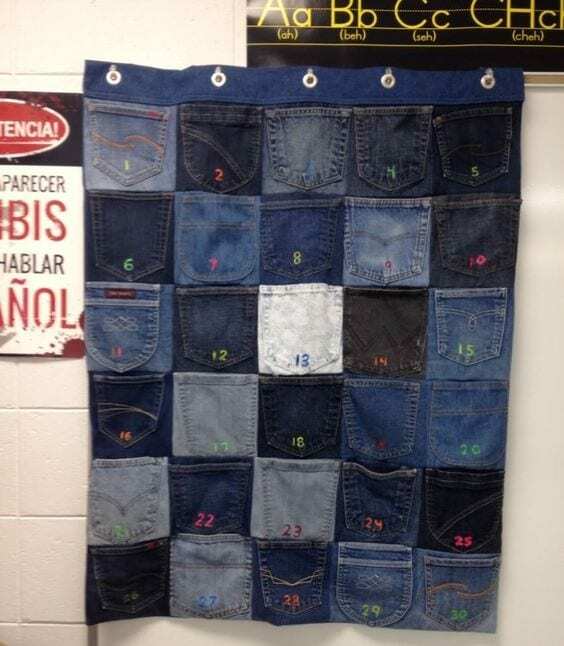 We all have old jeans that just don’t quite do the trick anymore. 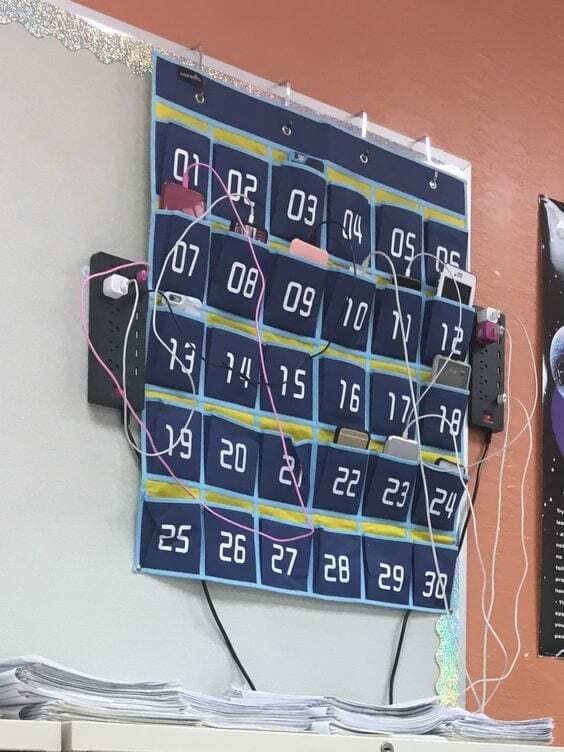 Why not hot glue them onto a plastic shower curtain and write numbers with colored Sharpies? 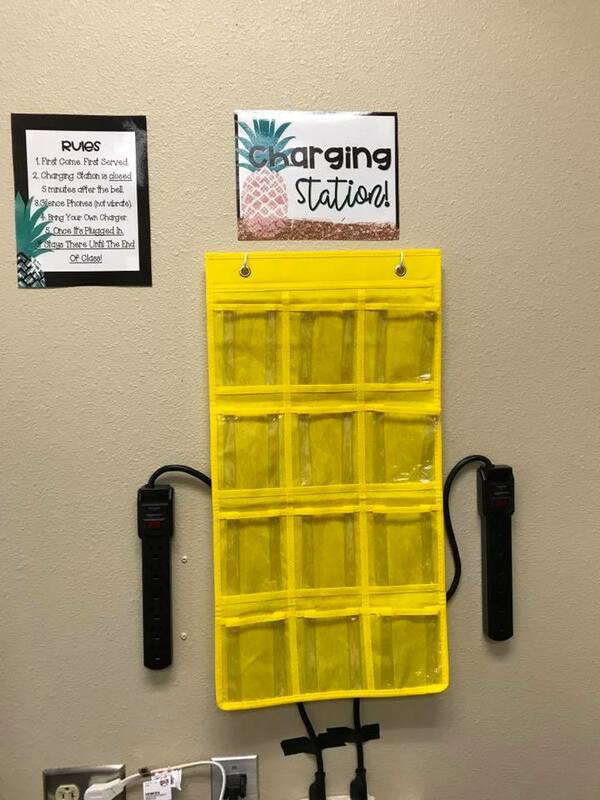 Search your basement (or your mom’s basement) for an old cassette rack and transform it into a cell phone holder. 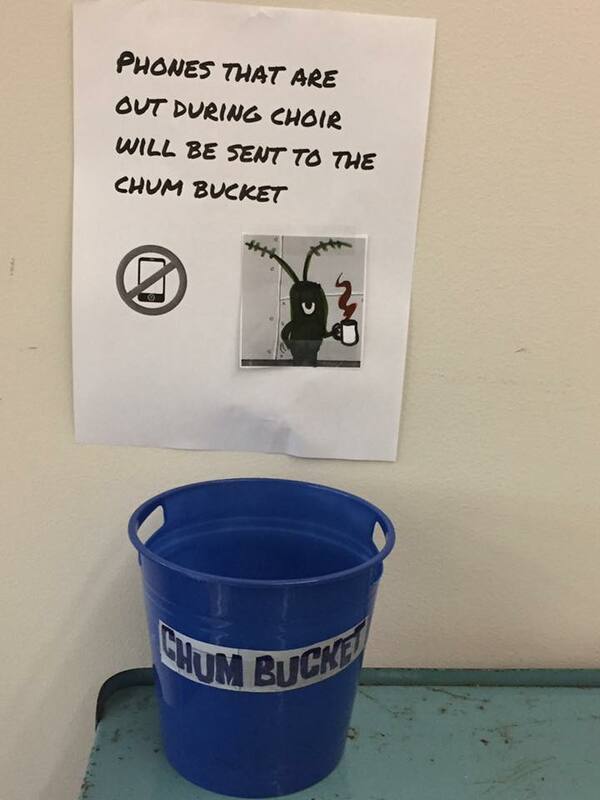 Place it in the front of the class where everyone can keep an eye on them. 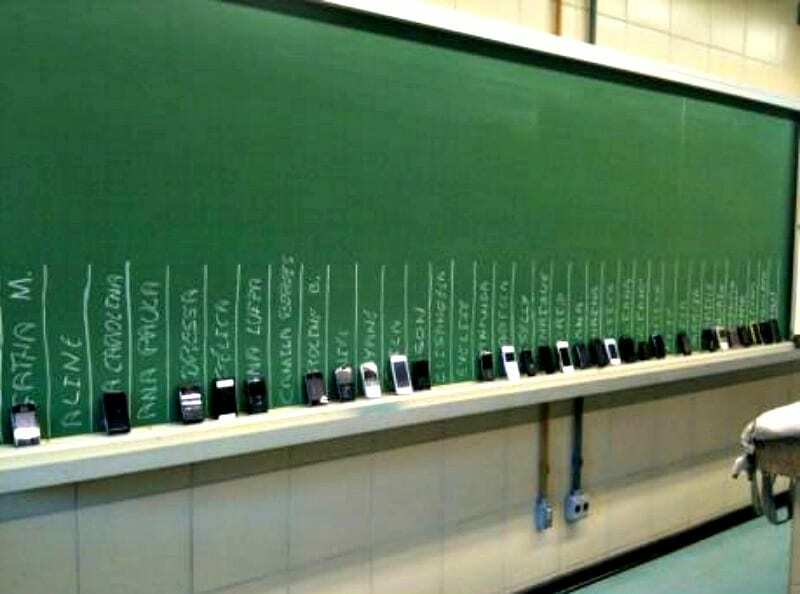 Do you have an original way to deal with cell phones in class? Add it to the comments below.